Greene Hill School is registered with the following websites and vendors who will give a percentage of anything you purchase through them online to GHS! Please bookmark this page and use whenever you shop online. Go to www.smile.amazon.com. From there you can log into your own Amazon account. 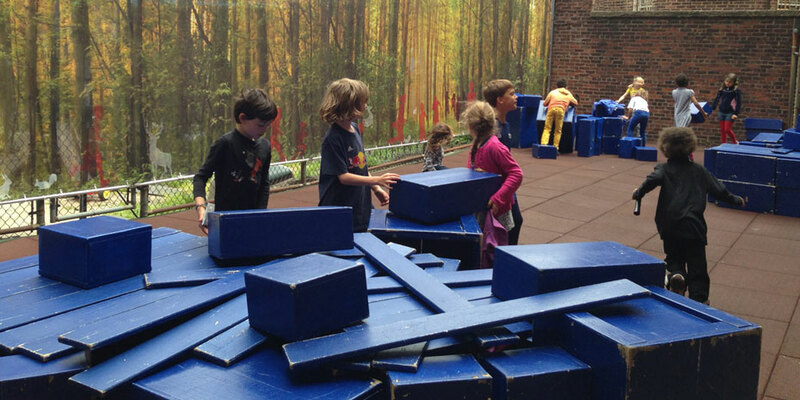 A pop-up box will appear and ask for the charity of your choice. Type in Greene Hill School and select us. If you have an Amazon bookmark in your browser or app on your phone, remember to change it to smile.amazon.com. You can also make a one-click bookmark in Google Chrome. 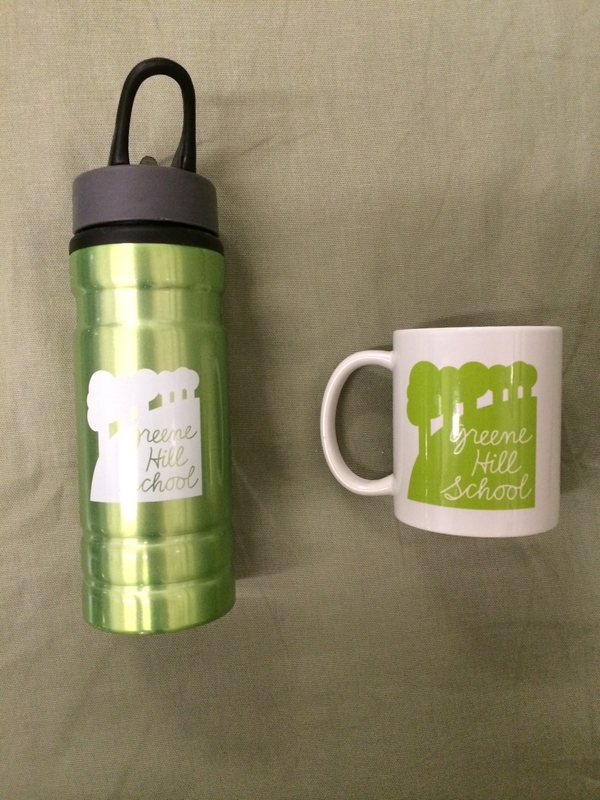 Greene Hill School Swag is here! Support your school in style.